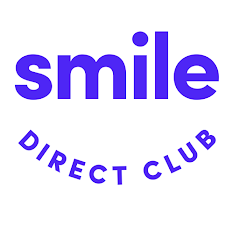 Hi, we’re SmileDirectClub. And we believe everyone deserves a smile they’ll love. That’s why we straighten teeth for 60% less than braces or other teeth straightening options, by sending invisible aligners directly to you. Find out if SmileDirectClub is right for you with a free, online smile assessment. You then have the option to visit one of our SmileShop locations for a 3D scan or purchase the at-home impression kit for $65 CAD. Get started on your new smile today with the invisible braces at SmileDirectClub! Ages 12+.